We are currently taking enquiries for 2018/2019 sponsorship opportunities – if you would like to promote your business to a National or regional audience please get in contact about how we can offer a range of new commercial opportunities for small businesses or large corporations. For all enquiries please contact Commercial Team on 07903 536162 or email commercial@guiseleyafc.co.uk for our Commercial Brochure. This package is for eight people and includes hot food, drinks and refreshments in our Sponsors’ Lounge. You will also get to select your Man of the Match, and present to him in the clubhouse after the match. Your company’s name will be printed on the front of the programme for that specific game and will be announced as match sponsor over the tannoy. Also, your company’s website will be linked to in our match preview and match report while you will also receive coverage on our Facebook and Twitter pages. 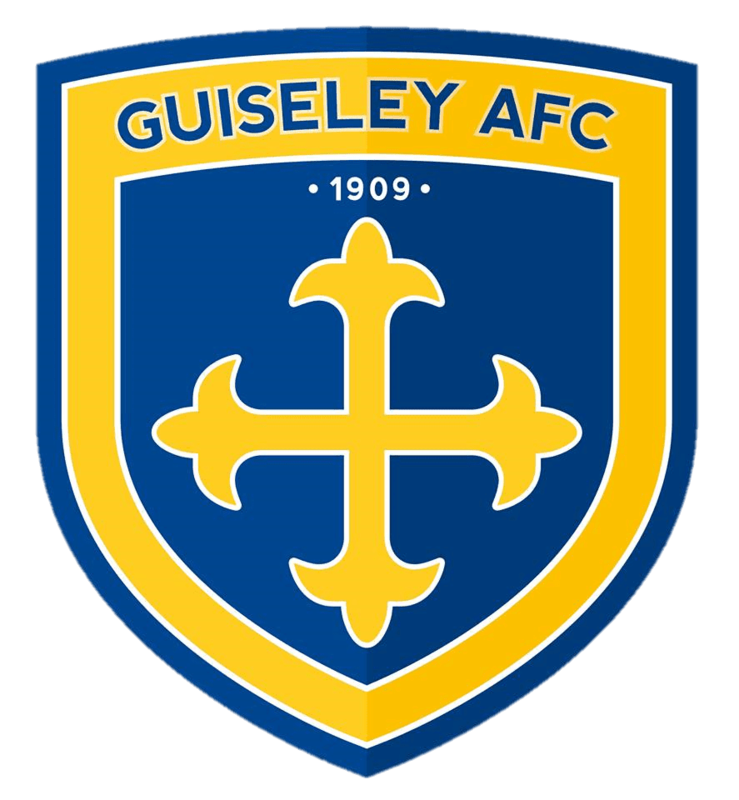 Are you looking to promote your business or treat a special Guiseley AFC fan? 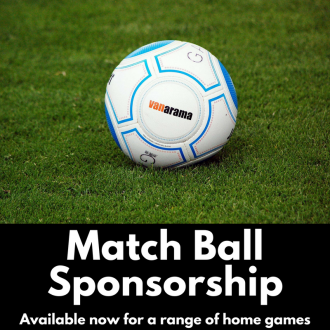 We have availability for Match Ball sponsors for a range of home fixtures in 2018/19 season. As ‘Match Ball Sponsors’ – you and your guests (four people) will each enjoy a three course meal at the famous ‘Wetherby Whaler’ restaurant before kick off and then be shown to your reserved seats in the main stand. Your business or guest(s) will receive promotion through our match day programme, public address system and also have the opportunity to promote your business through our social media channel and website via our match preview and post game report. You and your guests will be also offered photo opportunities with our Lion mascot and Man of the Match, making it the perfect birthday gift for any for any Lions fan. 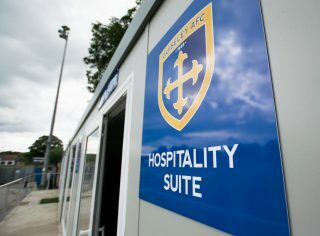 For further info – Please contact our Commercial Team on commercial@guiseleyafc.co.uk or call 07903 536162. The highly popular Pitch Squares make a comeback after raising £750 towards ground improvements last season with the money being spent on new lower dugouts to improve spectator views. Squares are still priced at £10 each with the monthly prize draw now paying £25. The first draw will be made in October – please see Susan Clapham to select your Square. The last draw, which is for £100, will be made April. It costs just £100+VAT per player for the season.